• Should I buy the Galaxy Nexus? • From iPhone to Galaxy Nexus - How is the Android experience compared to iOS? 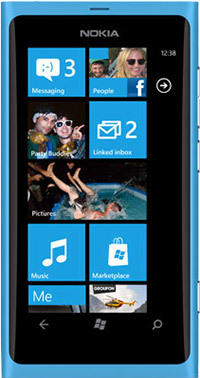 We have done our best to provide you the correct technical specifications for the Nokia Lumia 800. Please let us know if you find any errors.